CHOSEN HOTELS! GREAT PRICES! !THREE TAPS!!! 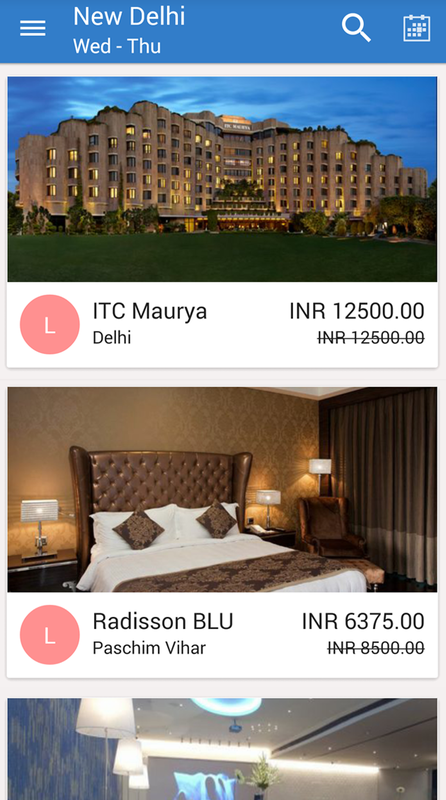 Staytonite is mobile only start-up for last minute hotel deals.Staytonite is Focused and Committed to bring Exclusive Last Minute Hotel Deals to Consumer which are up to 60% lesser compared to Online Platforms. 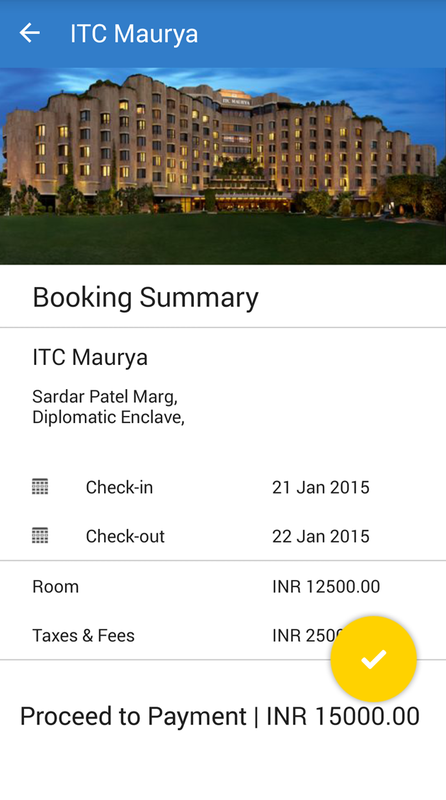 Staytonite offers Seamless Experience, Chosen Hotels, and Awesome Experience to Customers. We Believe In Saving Time And Making More Money!! 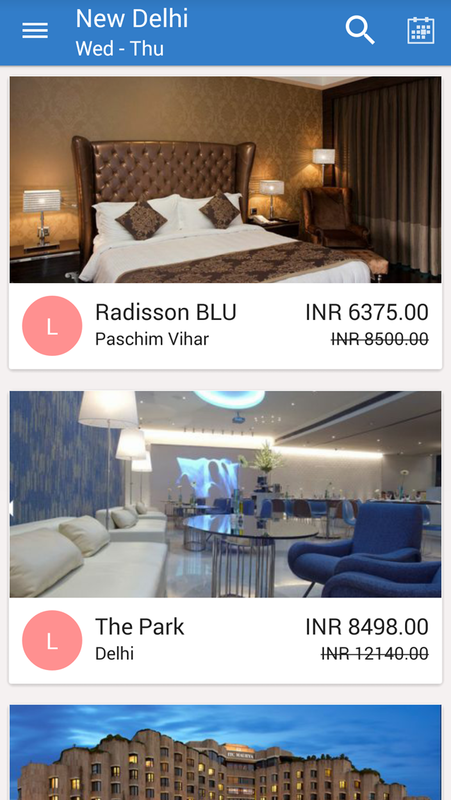 Choose your stay within seconds, Swipe and take keys!! I regularly travel to Delhi and always stay at one place. During my last visit, I had to check-in last minute at my regular Hotel and I was taken aback when they could not offer me a room. 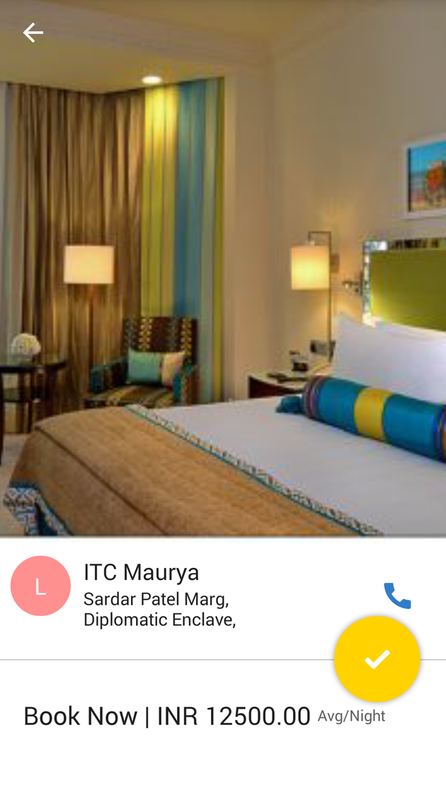 They mentioned because of sudden rush, they could not manage a single room for me. 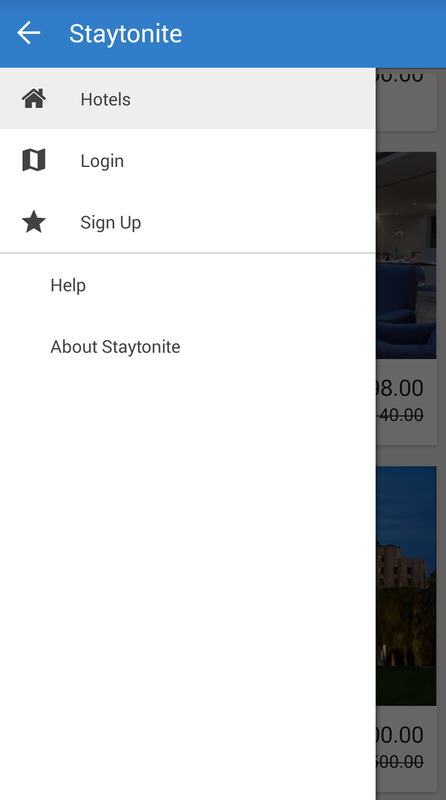 I called up a friend and he suggested me to download Staytonite app and guess what, within fraction of seconds, I could book a hotel. It is an innovation and I congratulate entire Team for it. You guys are amazing. To book a hotel was so easy I never knew. It saved my time and money. Hotel was good, services were nice, hotel staff knew about my late arrival and I didn’t get a feel that my trip was unplanned and I have booked it last minute. To plan a trip is just not possible for me. Though I stay at my regular hotels but now I have more choices with me. After using this app I could know that I could save more money with no hassles. It is very handy and opportune in a new city, with less time and especially when your travel is unplanned. Nobody can milk you now. I was paying more in the name of last minute and never knew that staying last minute could be so affordable and fulsome. Loving it. Of course this was a very memorable stay and surely not the last one. You people did a great job and therefore, next time, when I will land to an unknown place, this app is surely gonna help me again. Kudos!! 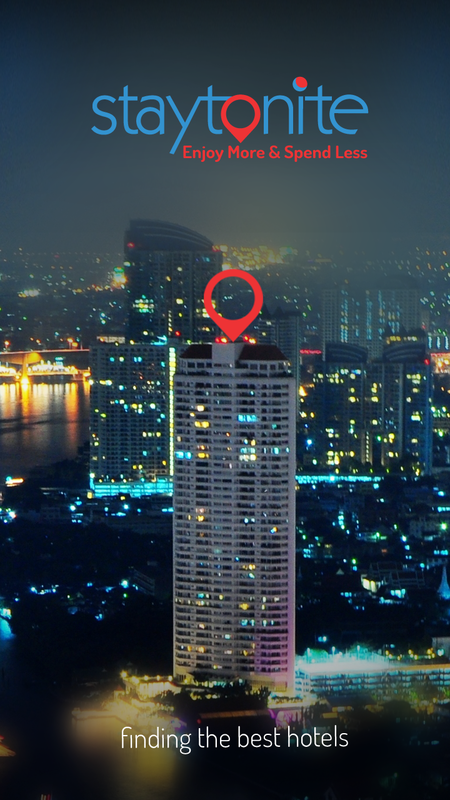 Staytonite allows last minute travelers to save time and money on piercing for a hotel in an anonymous city. It is an innovation which helps you grab best deal within seconds! !